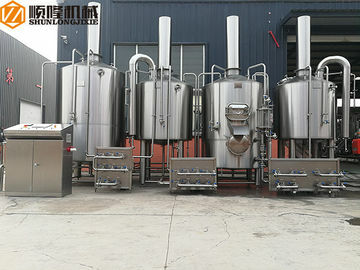 5 yrs later, I am still using the equipment from Shun Long to brew my loved beer. Absolutely! It changes my brewing life. 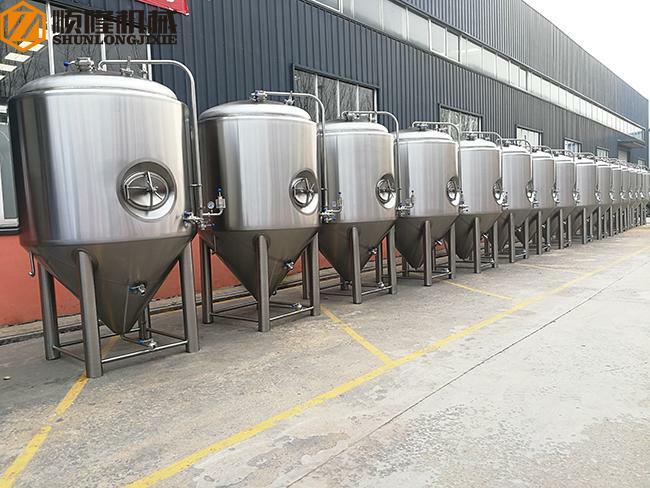 As a brewer, you always want to get more tanks. 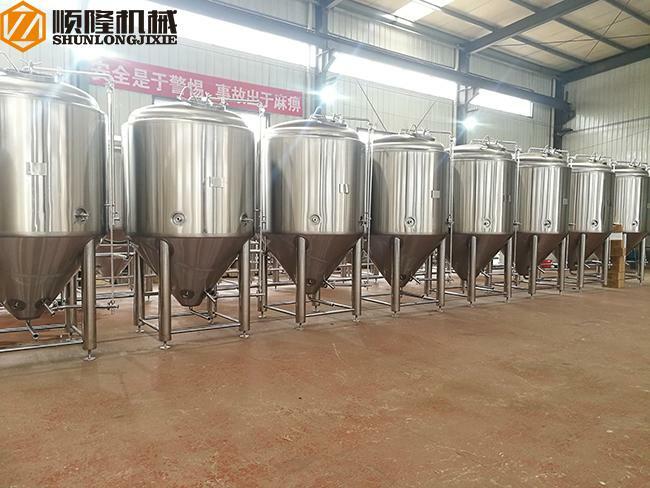 I got two conical cylinder tanks of 1000L from them in 2014. Jacked and insulated. Not bad so far. 1. 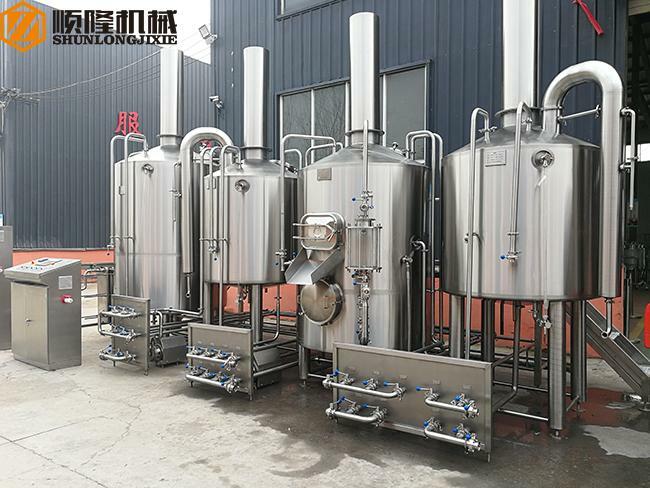 Provide quotation proposal/offers, 3D and CAD layout drawings and details specifications, craft and technical guidance of beer brewery system, Cost and Prospects Analysis and so on. 2. 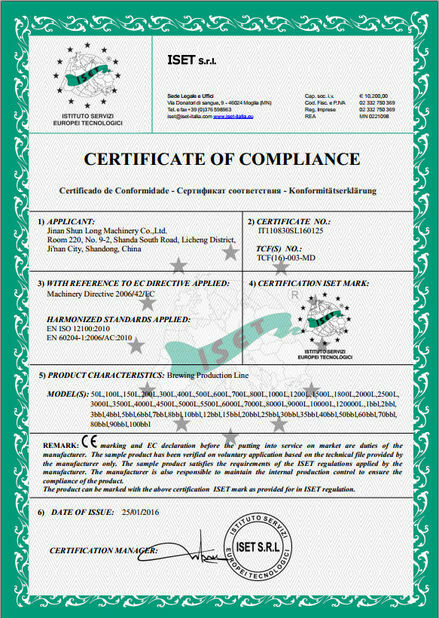 We can provide company’s qualification certification and customers reference if you need. 3. We can also make customized products according to customer’s needs. 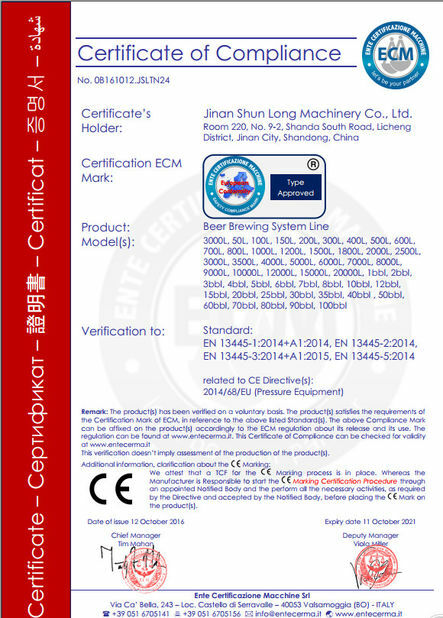 We accept OEM production. You can inform us all you need. We'll make our best efforts to make your satisfaction. 1. We provide long-term after-sale service. 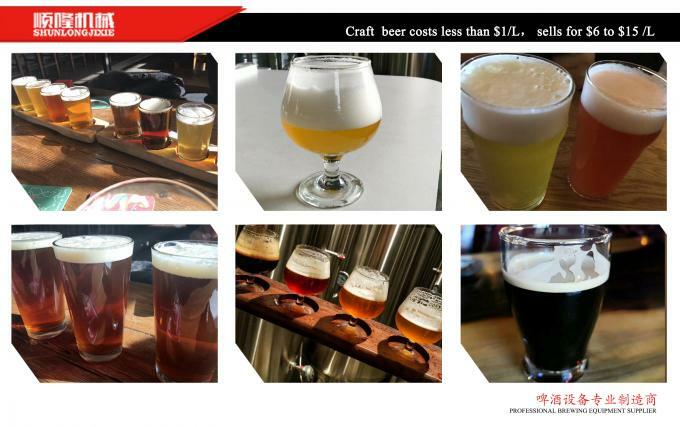 We do not just sell products to you, the most important is help you achieve your brewing dream. accommodation and labor cost provided by your party. Or you can send your technician to our company to learn techniques. 3. Meanwhile, you can call or Email to consult any relevant questions since we have a special line of after-sale service. Or you can communicate online and solve the problems. 4. 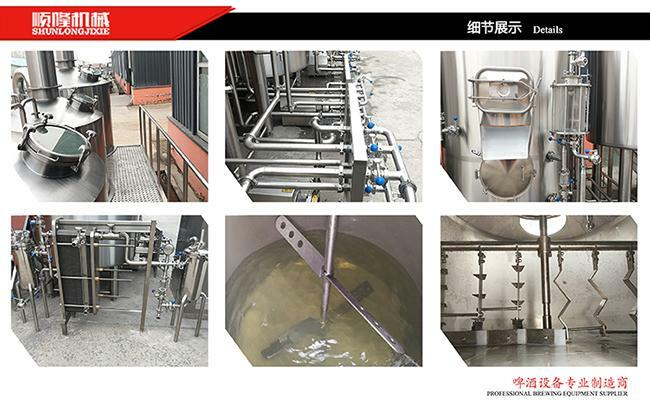 The main equipment have three years warranty, auxiliary engine and accessory have one year warranty. Shun Long Company warmly welcome friends from all circles to visit! 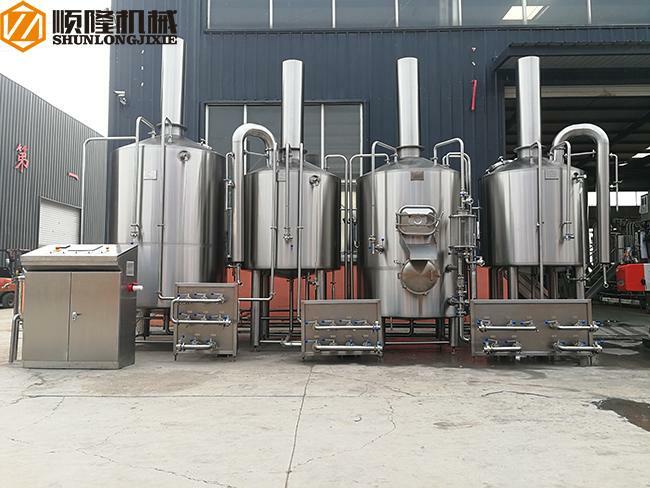 Jinan Shun Long Machinery Co., Ltd.
China Good Quality Beer Brewing Equipment Supplier. Copyright © 2017 - 2019 beerbrewing-equipment.com. All Rights Reserved.